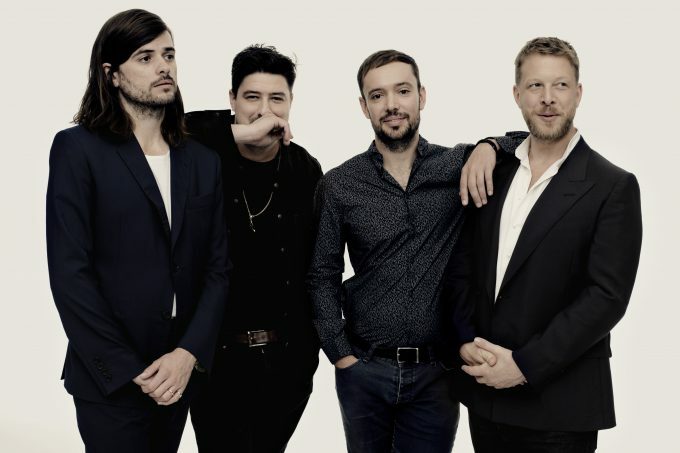 Mumford & Sons’ upcoming Australian tour is going gangbusters, with the addition of a second Melbourne show to the run. Tickets for the national tour only went on sale at 9am today, but already the band’s first show at Melbourne’s Sidney Myer Music Bowl has sold out, prompting the team at Secret Sounds to add another to cope with demand. That will take place on Wednesday January 23. The tour is in support of the band’s fourth studio album, which is due to land at retailers everywhere on Friday November 16. And if history is any indication, it’s bound to find its way into the collections of music lovers across the country. The band’s local tour commitments kick off at the Brisbane Entertainment Centre on January 15, wrapping up in Perth on January 27. Tickets for the new Melbourne show are on sale now.